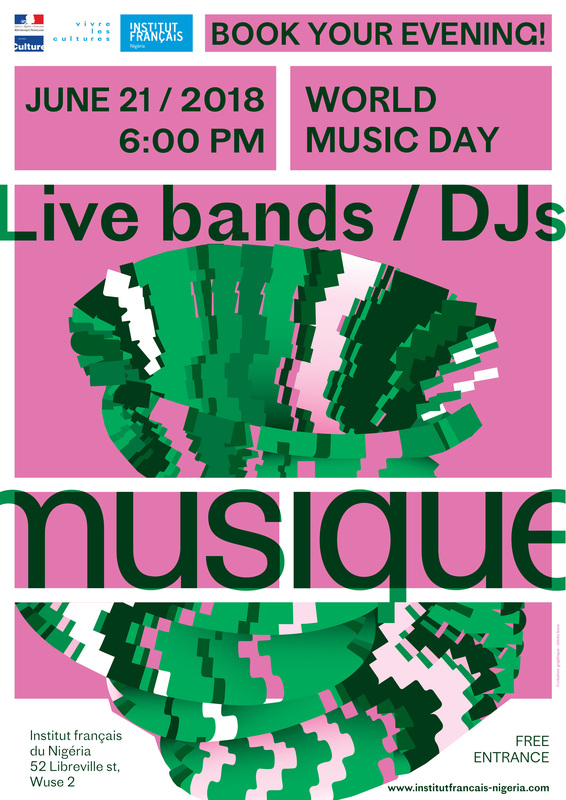 The Fête de la Musique, also known as World Music Day, is an annual music celebration. 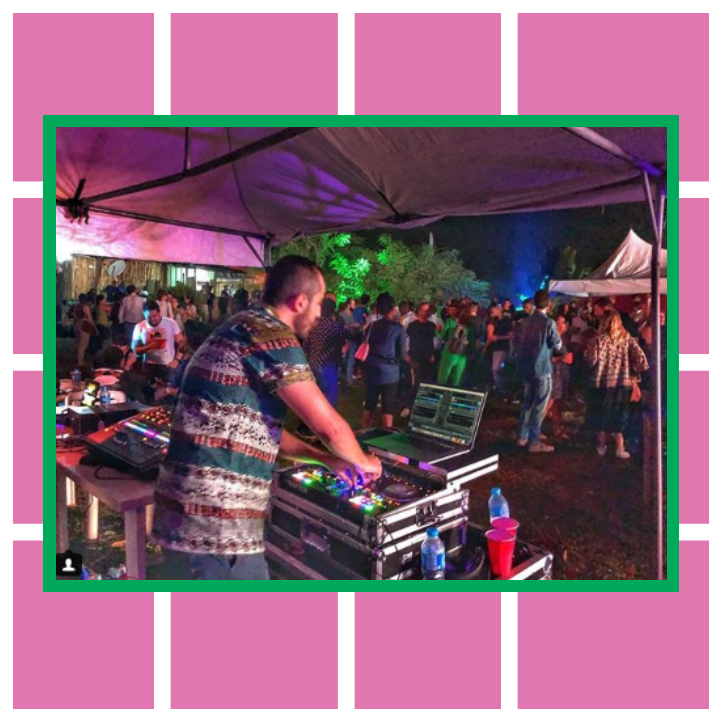 The festival is celebrated in 120 countries around the world. 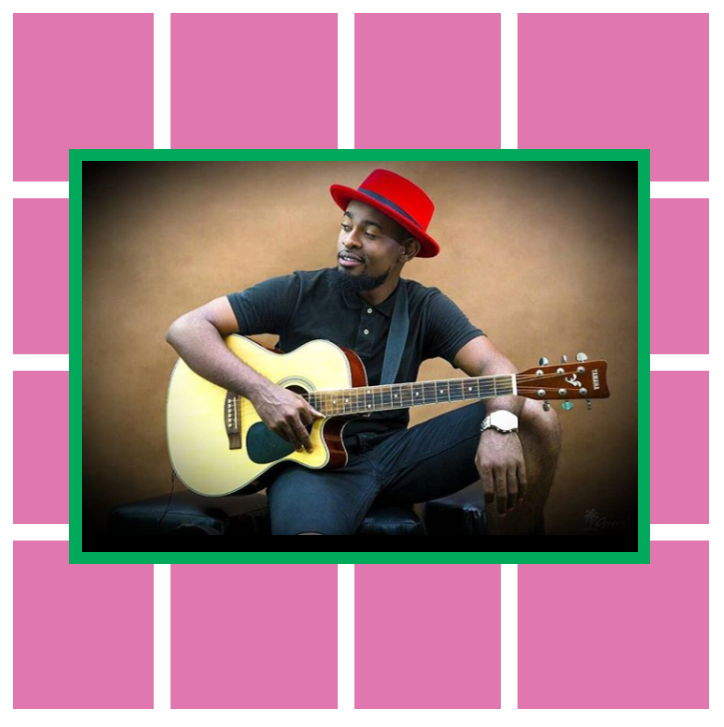 In Abuja discover up-and-coming live bands of the area. 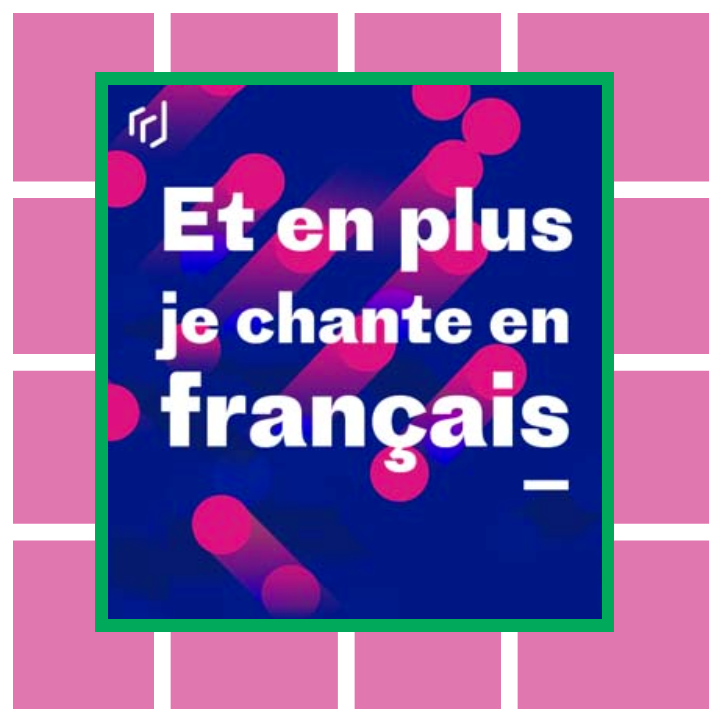 They are a band that sings in English and in French. Their cover of Henri Dikongue’s “C’est la vie” became the fastest selling debut rock album in Togo in May 2013, with more than one million live streams only five weeks after it was released. 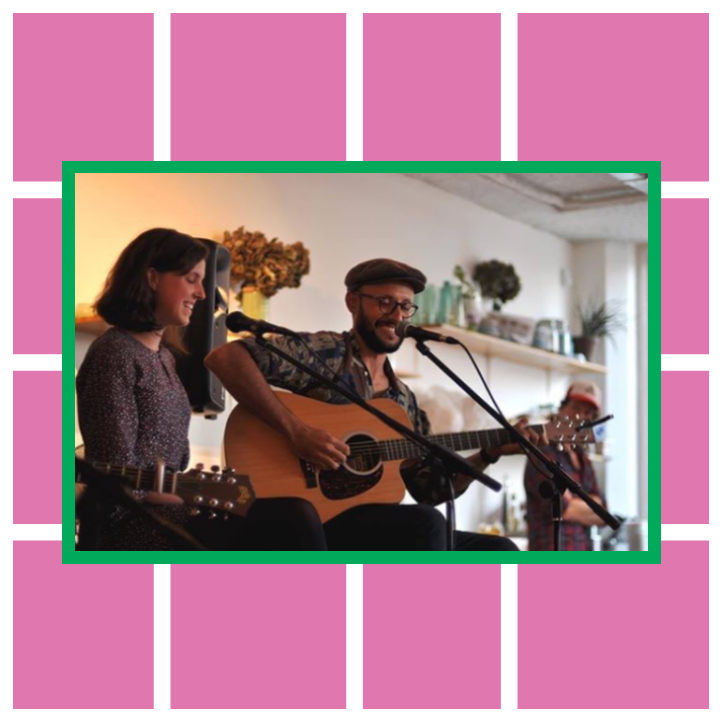 They play original folk tunes reminiscent of Nick Drake and Elliott Smith and have played gigs in Mexico, the Netherlands, France and Switzerland. They sing in English and Spanish. 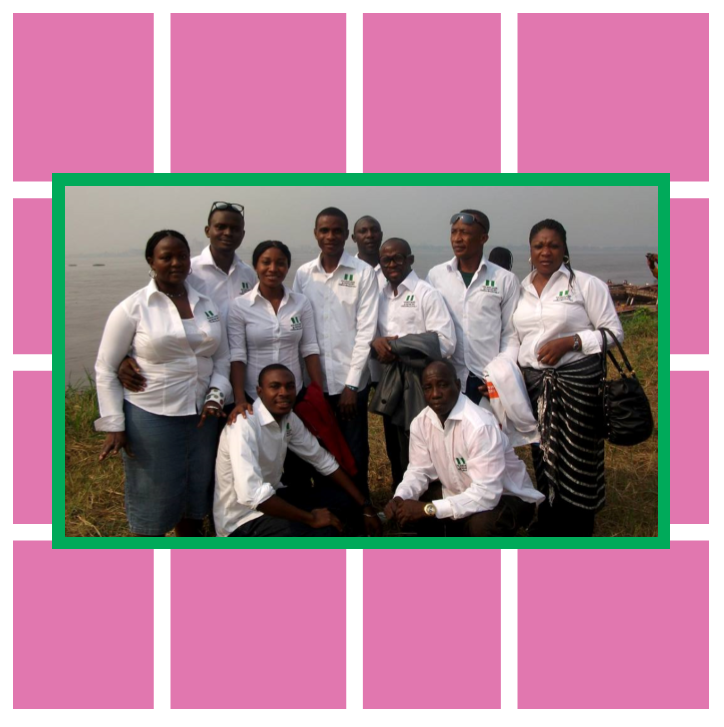 Their music is filled with intimate arrangements, harmonies, and ever-changing rhythms. 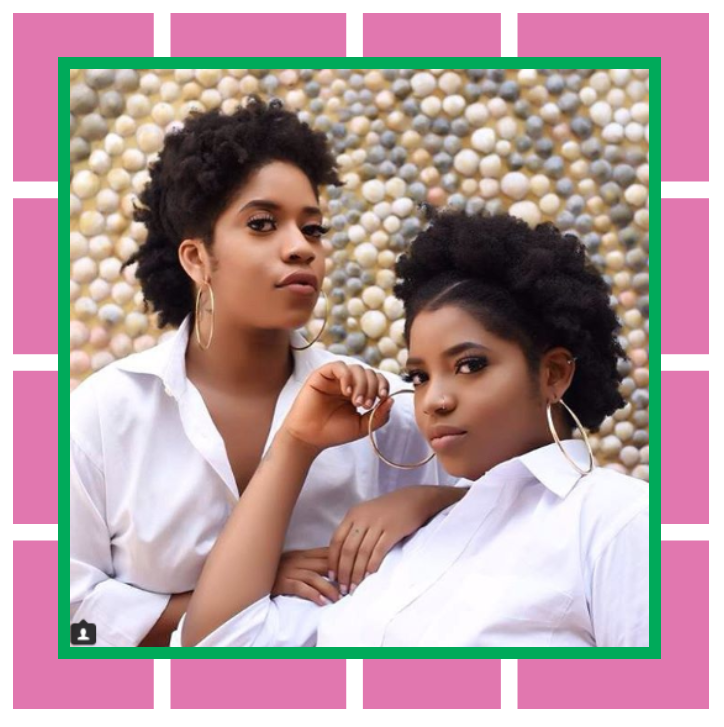 Two sisters are most popular for appearing on the last season of The Voice Nigeria. 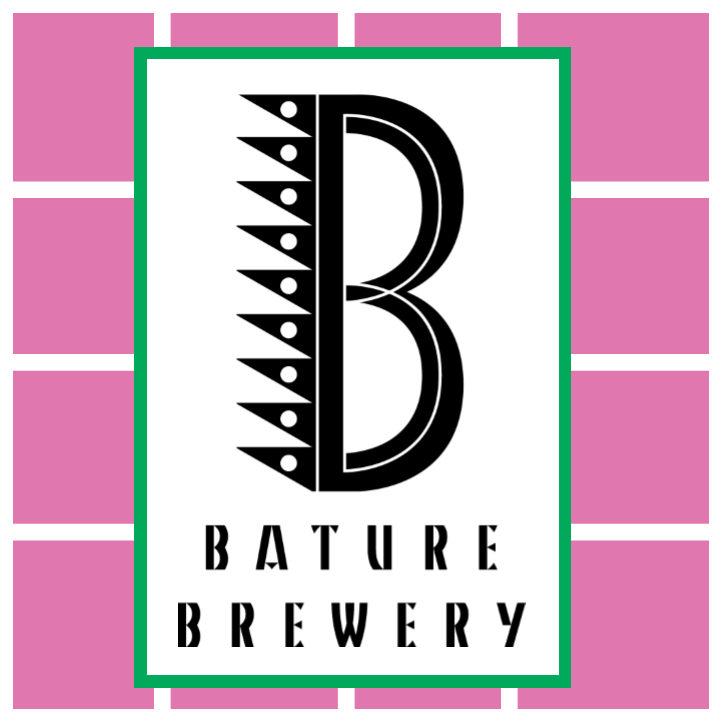 They write their own music and they have performed in numerous shows in Nigeria and Accra where they both lived and studied Theatre Arts and Music & Dance. Marc Reinl is a one-man Heavy metal and Rock Band. 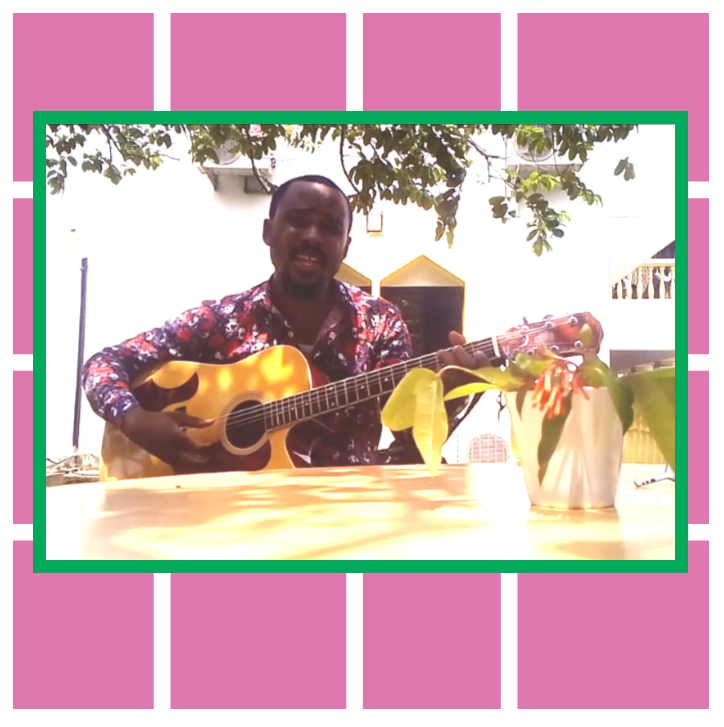 This guitarist has been playing in the city of Abuja for the past 6 years. 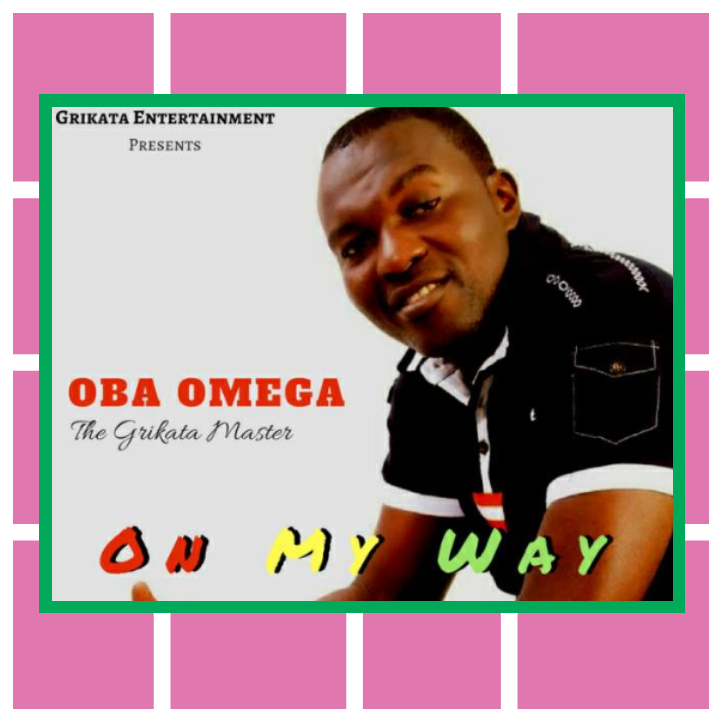 He has just released a new single and video on YouTube and Sound Cloud. His technique is incredible! 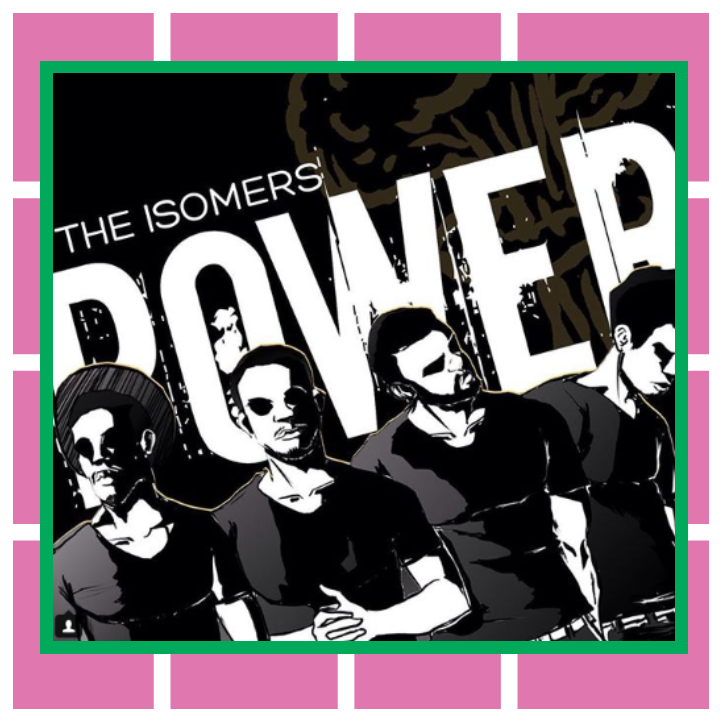 The Isomers are an African alternative music band. An Isomer is a compound with the same chemical formula but different molecular structure. 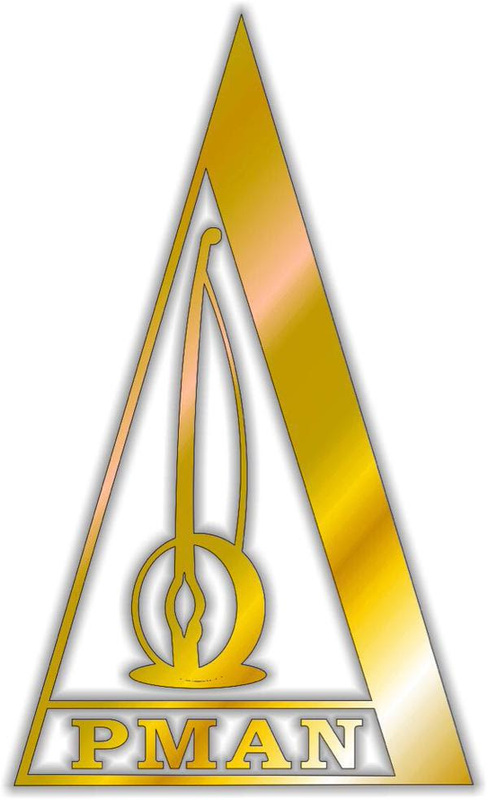 A fitting name for a young and talented group dedicated to making great alternative music. 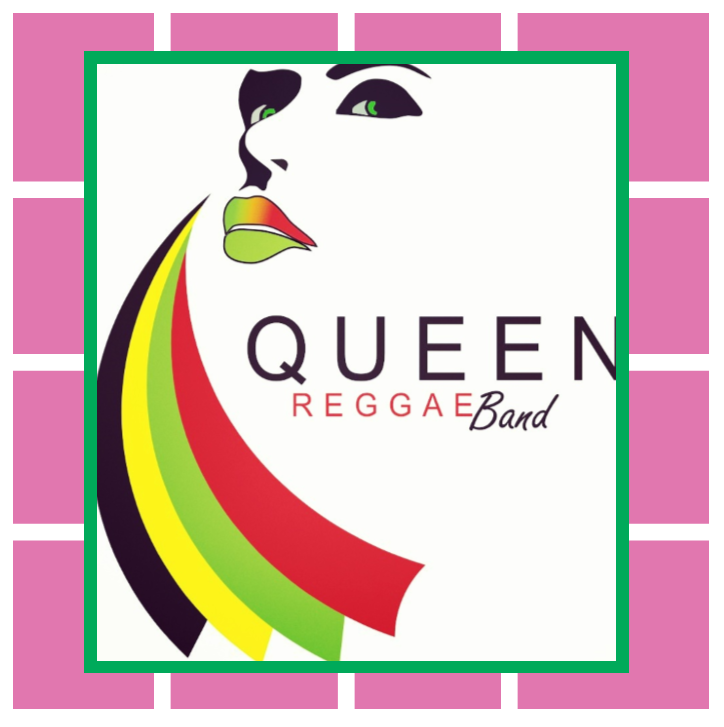 Queen Reggae Band is an Abuja based group of musicians that play all types of Reggae music from contemporary reggae to dancehall, root reggae etc. Their specialties are originals song and cover songs from legends. 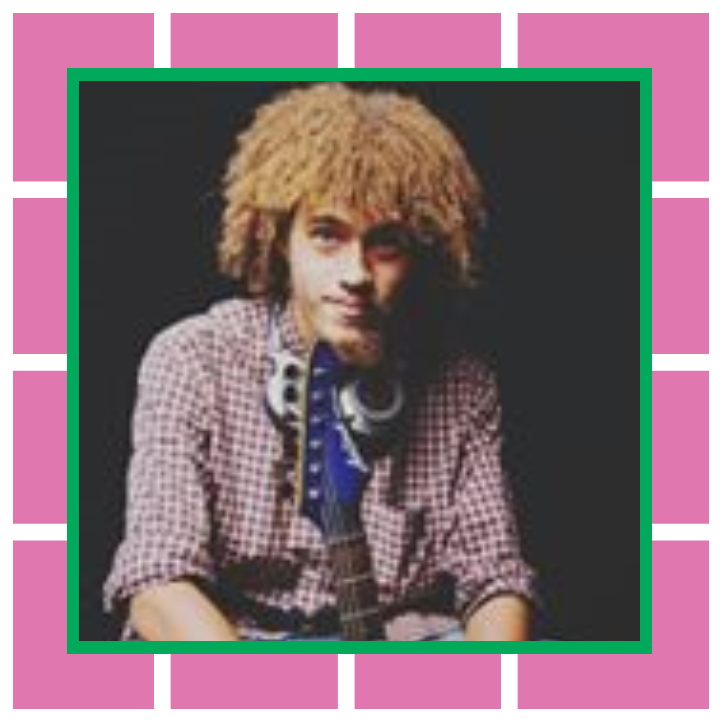 The lead singer, Attih Soul, has amazing vocals and is sure to thrill any audience. 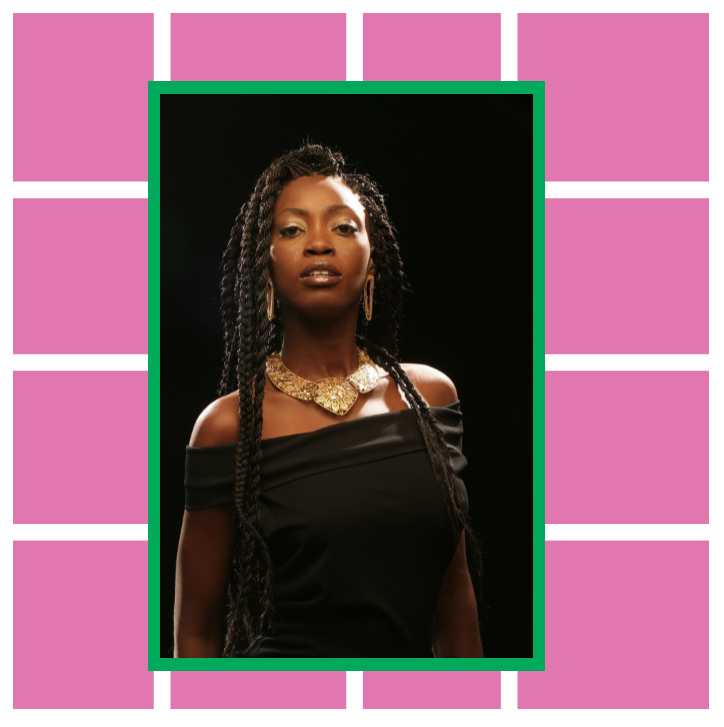 Yinka Davies is a Nigerian vocalist, dancer, lyricist and has been active in the Nigerian entertainment industry for 28 years. 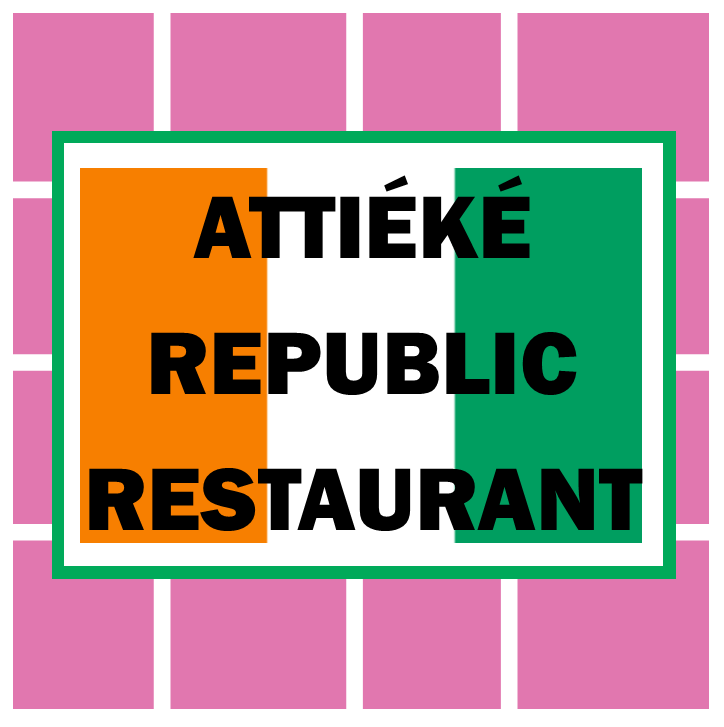 The chef of the Institut Français will serve delicious cuisine inspired by Ivorian and French cuisine!